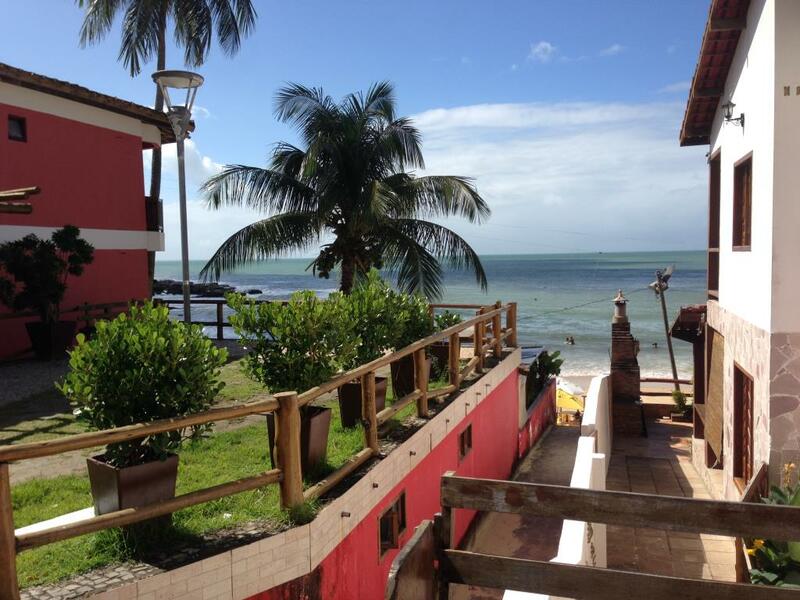 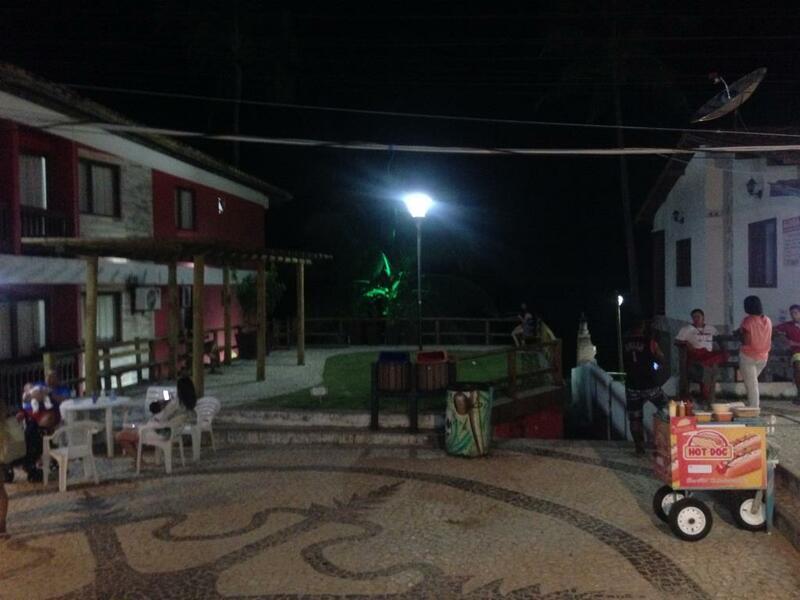 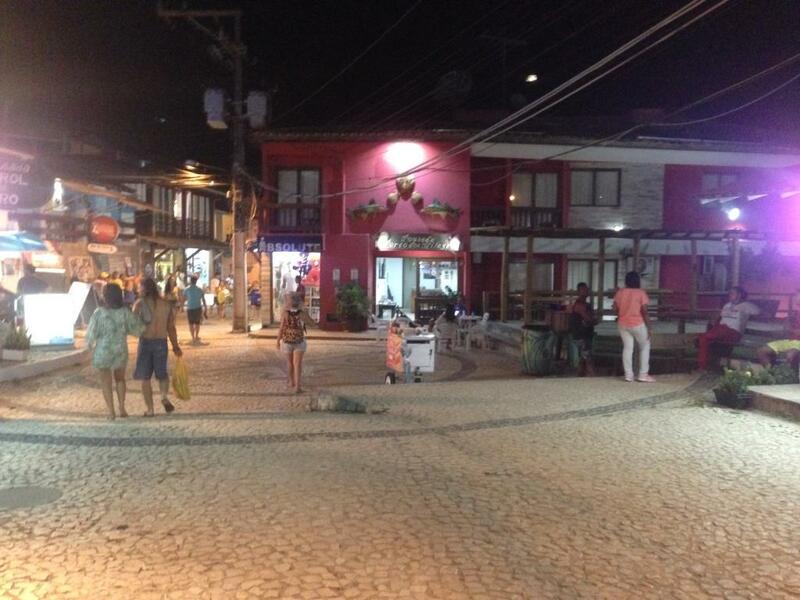 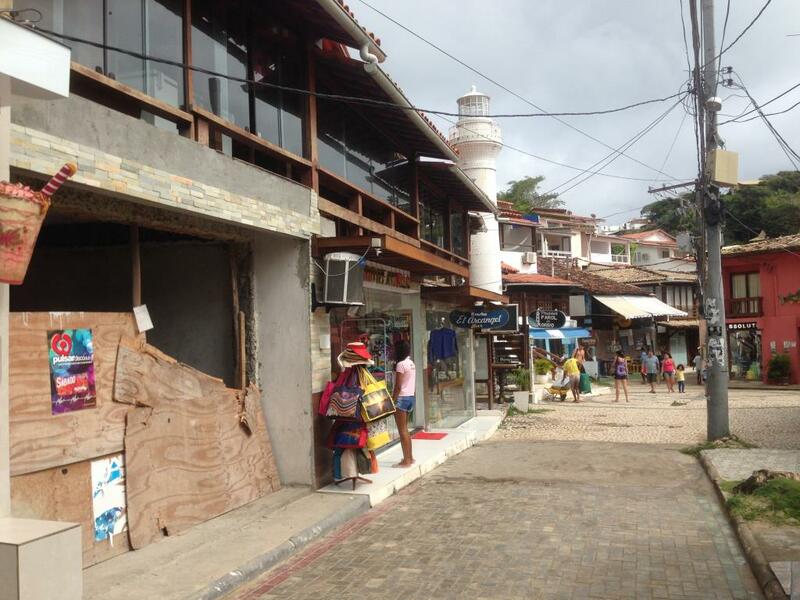 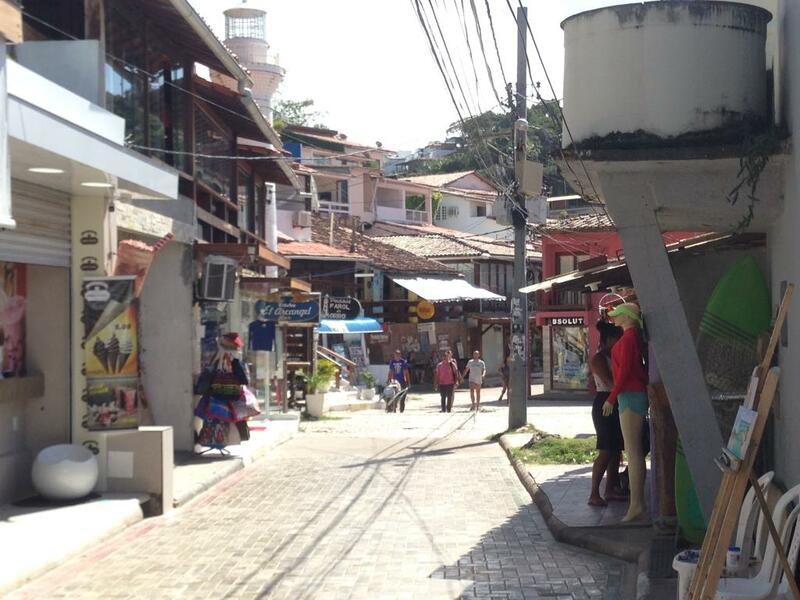 Rare opportunity to buy comercial property on the main street in the centre Morro de Sao Paulo, which is one of the leading tourist destinations for Brazilians and other countries from South America. 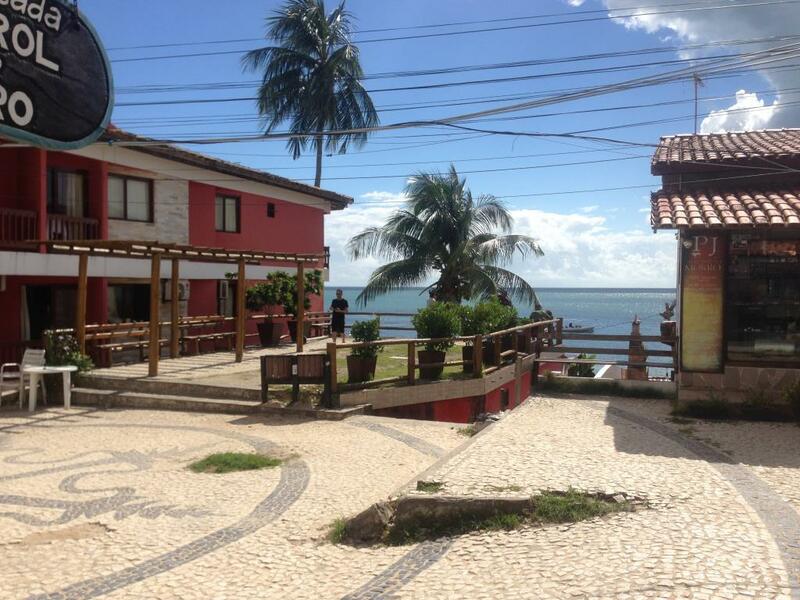 Excellent rental and commercial potential. 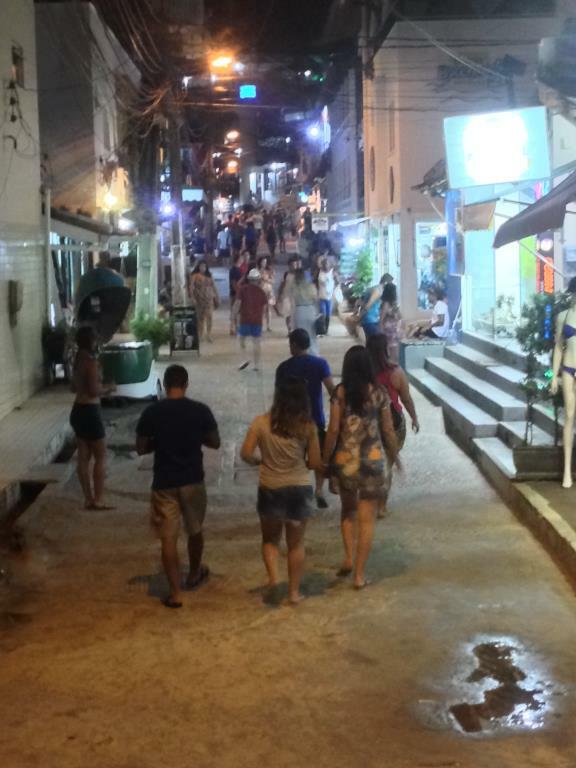 Excellent location on the main road, which has an outstanding movement of people throughout the year. 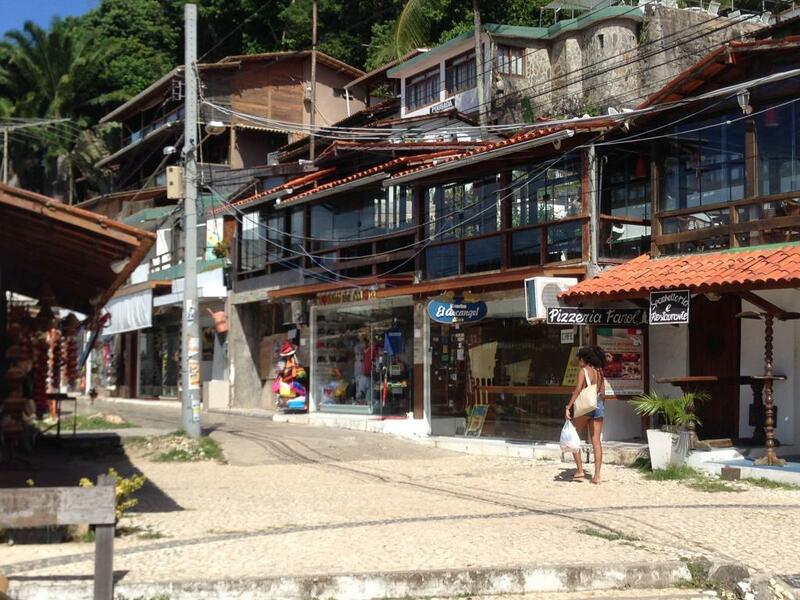 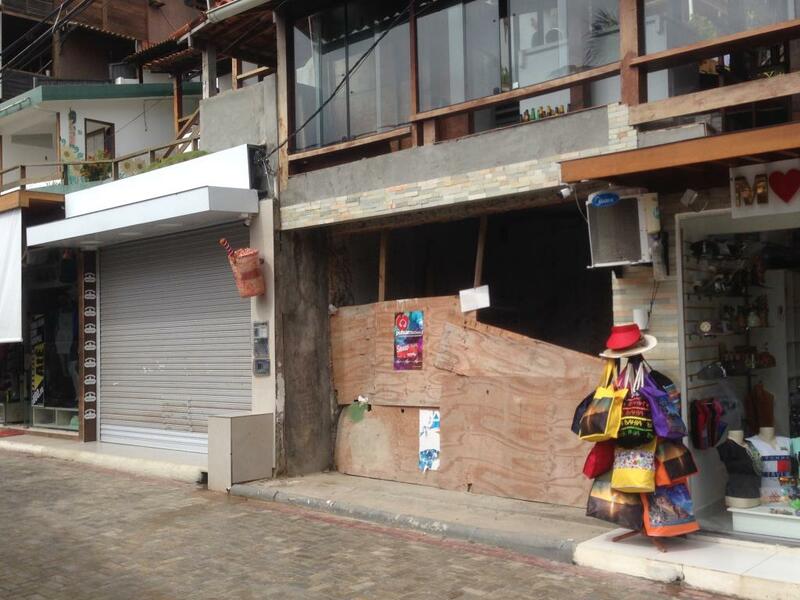 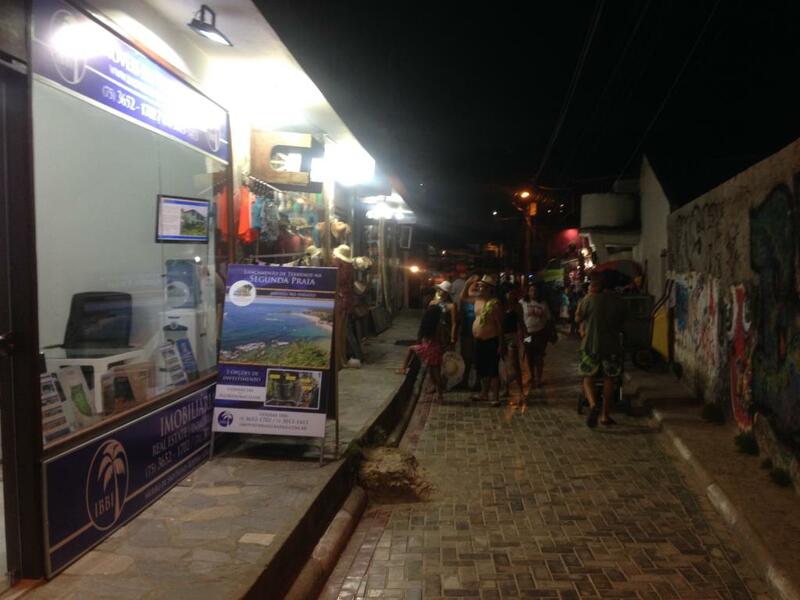 Very rarely do shops go for sale in Morro de Sao Paulo. 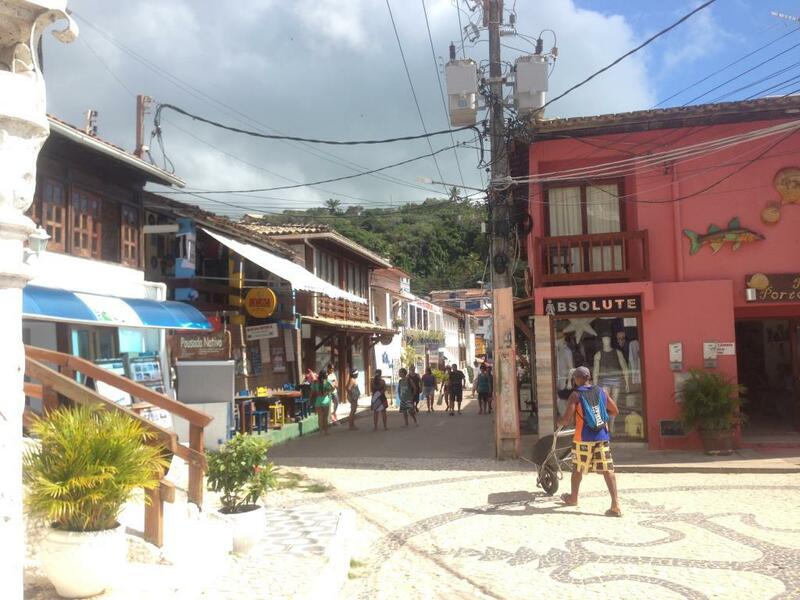 Morro de Sao Paulo is one of the leading tourist destinations in Bahia and Brazil, with an excellent tourist occupancy throughout the year. 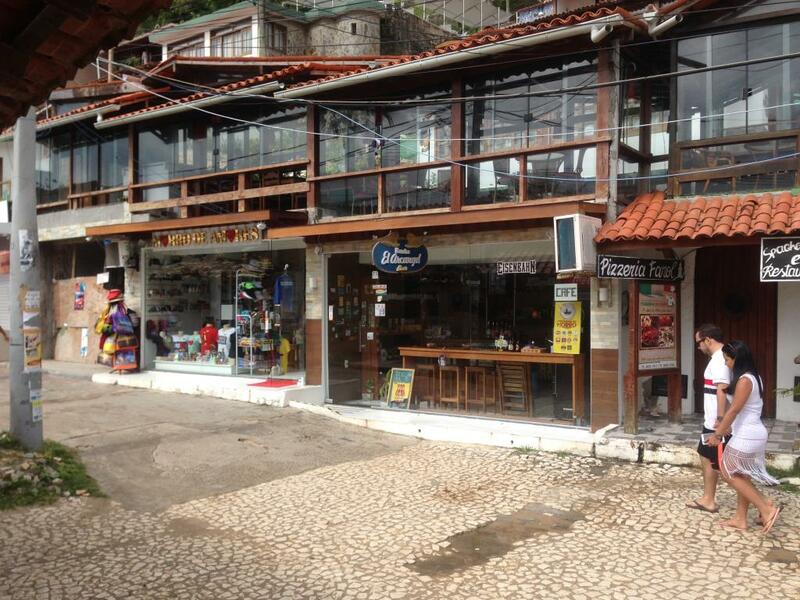 17m2 commercial space with a large window front. 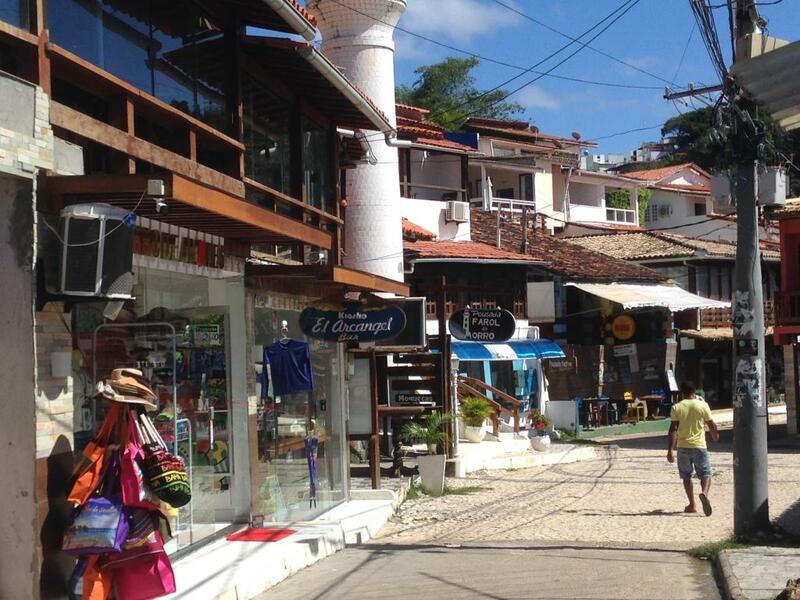 Great potential for capital appreciation, as Morro De Sao Paulo does not have any more space for new commercial properties on the vila, so prices will keep going up. 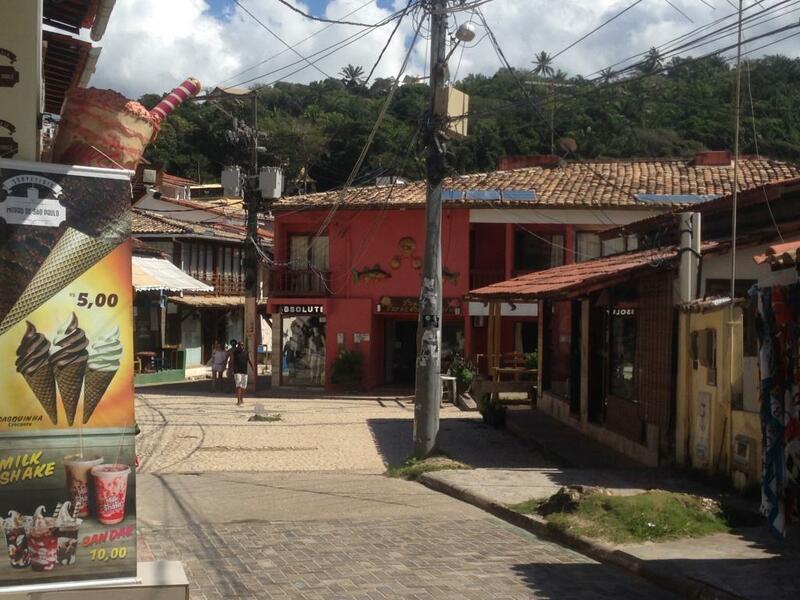 Ideal for a wide range of commercial premises.